William Shakespeare (1564-1616) is often regarded as the greatest writer in the English language and one of the most ce!ebrated playwrights of all time.He was extremely prolific during his lifetime and wrote 38 plays,154 sonnets and several long form poems. His work has been rranslated ro every known language and adapted innumerable times ro radio,television,film,theatre and even video games. Shakespeare enjoyed fame and respect during his lifetime, but global recognition and admiration carne with time,thanks ro literary critics and academic studies. His plays are particularly important because of their legacy and their exploration of rhe human condition through deep characterization,language and plot. Romeo and Juliet (1597) is probably one of the most recognizable and adapted love stories of all time.The tragedy of two star-crossed lovers,both members of warring farnilies and doomed from the start to a forbidden love. 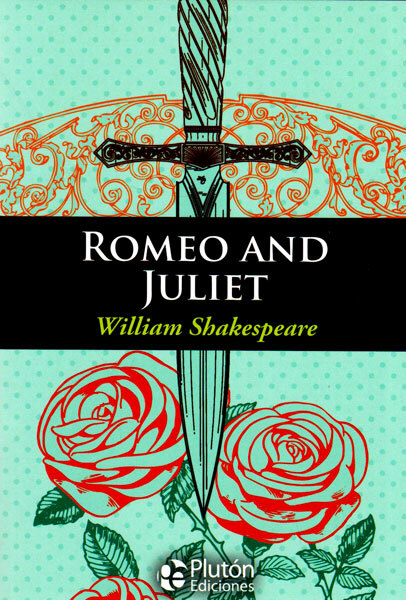 The plot was inspired by an ltalian tale but expanded by Shakespeare with subplots and more characters.The additions and new leve of complexity helped set apart Romeo and Juliet from other contemporary romances,creating an imrnortal story in the process.